This wood floor sanding paper holder fits directly onto the bottom of our 20 inch wood floor & concrete resurfacing machine. Sold as a set of 3 drivers, each 8 inches. 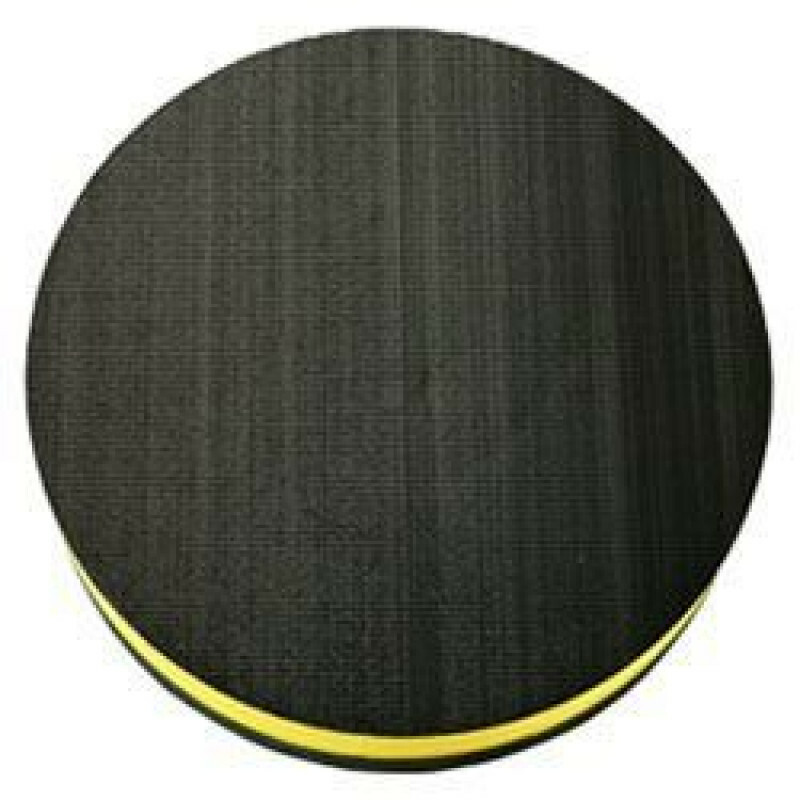 This sandpaper holder has a velcro-like surface that the sandpaper attaches to, to sand a wood floor surface down. We have 36, 50, 80 and 100 grit wood floor sandpaper sheets available. 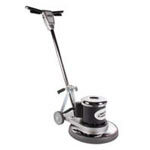 Take a look at our complete line of wood floor & concrete refinishing tools for other options.